Manchester United manager Jose Mourinho seems to have already identified his three major transfer targets that will help the Red Devils reclaim their top spot in English football. After arriving at the club this summer, the Portuguese tactician made it clear that he will need more than one transfer window to build his perfect squad, and Jose now looks well on his way to get it done come summer 2017. 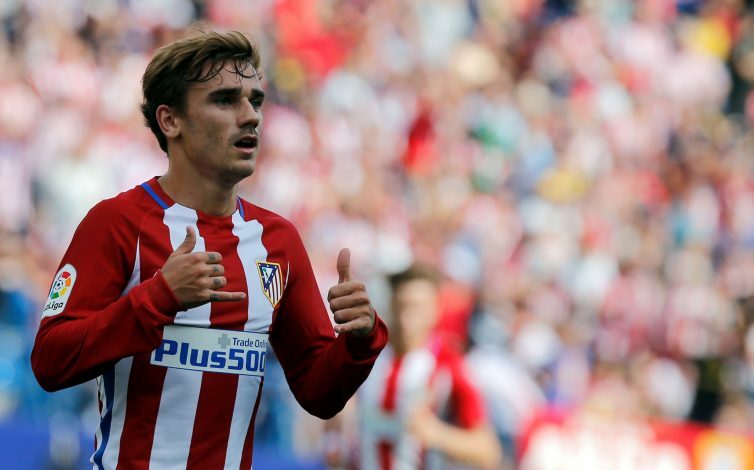 The first target identified by Mourinho, as per reports, is Atletico Madrid ace Antoine Griezmann. The forward has been linked with United for quite a while, and various sources believe he will unite with his best mate Paul Pogba at the Theatre of Dreams next summer. In fact, as per De Brun, a talkSPORT contributor, United have already made contact with the French star, and will sign him up for a mammoth £84 million, and as a direct replacement for current club captain Wayne Rooney. 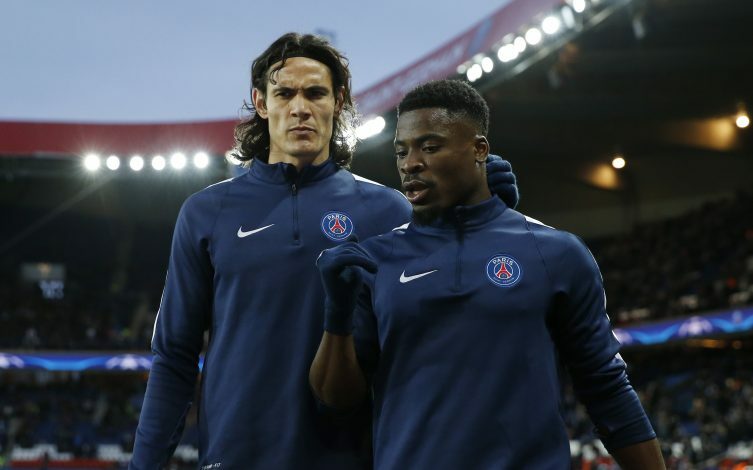 But Mourinho looks insistent on further adding to Manchester United’s firepower, which is why he has also targeted PSG ace Edinson Cavani, as per The Express. According to their report, Jose wants to sign Cavani as a long-term successor of Zlatan Ibrahimovic. In fact, United seem to have already approached the £44m-rated Uruguay international, which is why the reigning French Champions have already begun preparations to replace the 29-year-old striker if he follows Zlatan to Manchester, by identifying Everton’s Romelu Lukaku as a possible replacement. The final, and perhaps the most surprising reported target of Mourinho’s, is Tottenham’s Danny Rose. According to Daily Mirror, United will battle it out with their crosstown rivals Manchester City for Rose’s signature, as both the English powerhouses look to sign a stable long-term full-back. 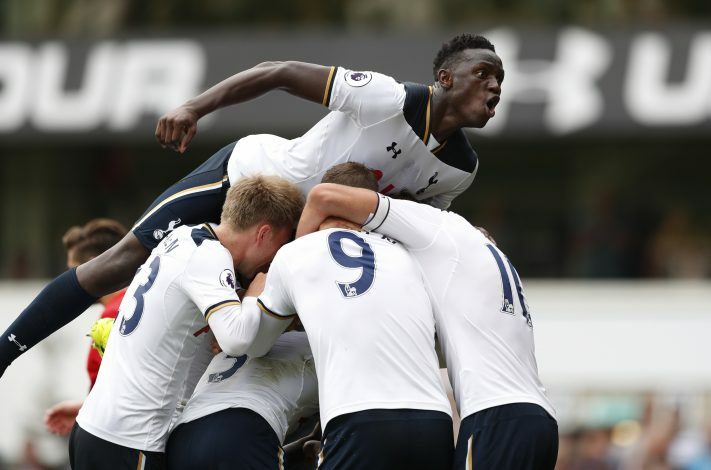 The Englishman recently signed a new five-year contract with Spurs, but that won’t stop Mourinho and co., as they are willing to cough up £25m for the defender’s services.